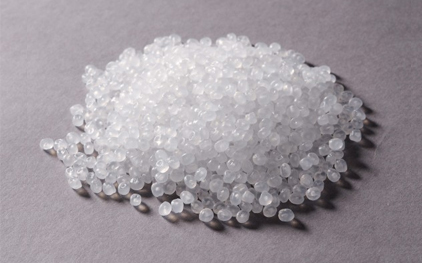 PEHD is a low density material, good abrasion resistance and chemical resistance. PEHD is available in many grades. For example, PEHD may be supplied with foodstuffs in connection with food contact, upon request. 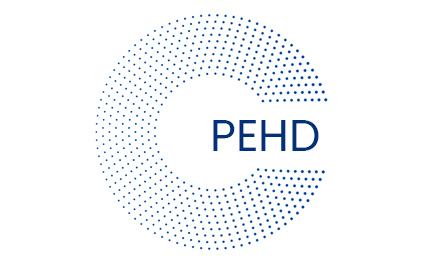 PEHD is used in most places where wear occurs. PEHD is also very suitable for low temperature applications. Application temperature normally from approx. -250 ° C up to 80 ° C.
Smaller dimensionally stable than Polypropylene (PP). Ringer weather resistance (remedied by black dyeing). Hard to stain without pretreatment. Mechanical properties highly temperature dependent. Fender, slip lists, household goods, bottles, tubes, accumulators, cable insulation.